Boho is a short form of Bohemian; they usually look very earthy and have a different, flowing looking to them. 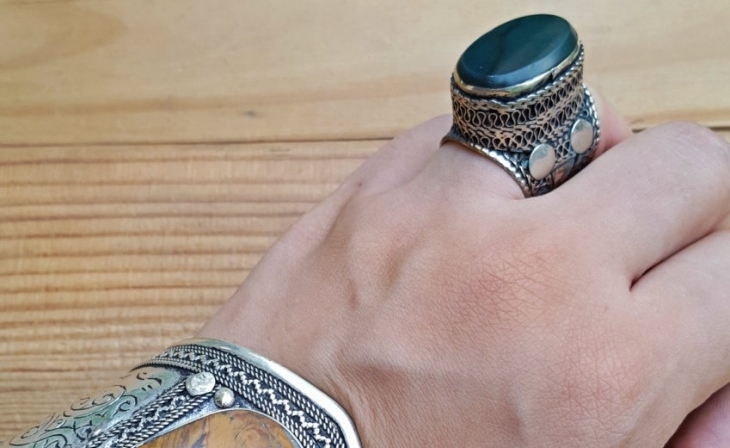 The Bohemian jewelry is made of natural materials like linen and gauzy cotton, wood, stones and leather. 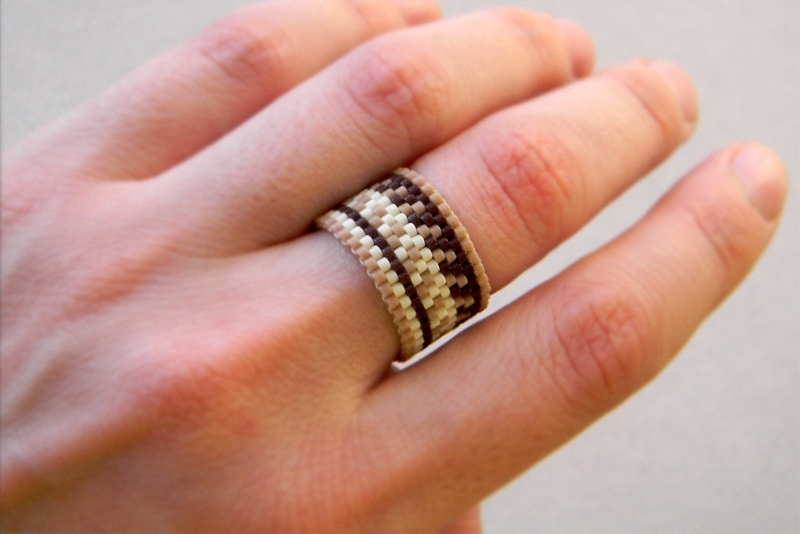 The most popular among the Boho designs are the woven designs and beads. 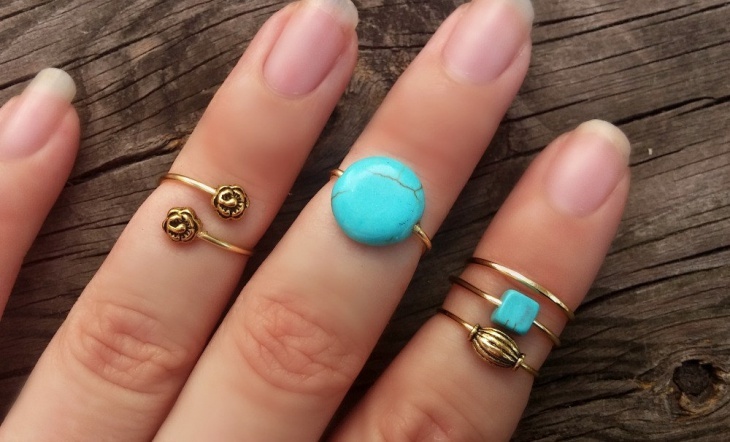 The Boho Ring designs are not too flashy or eccentric. They look simple but graceful. The designs here are a mixture of the ones you could wear everyday and the ones you could wear for a party. 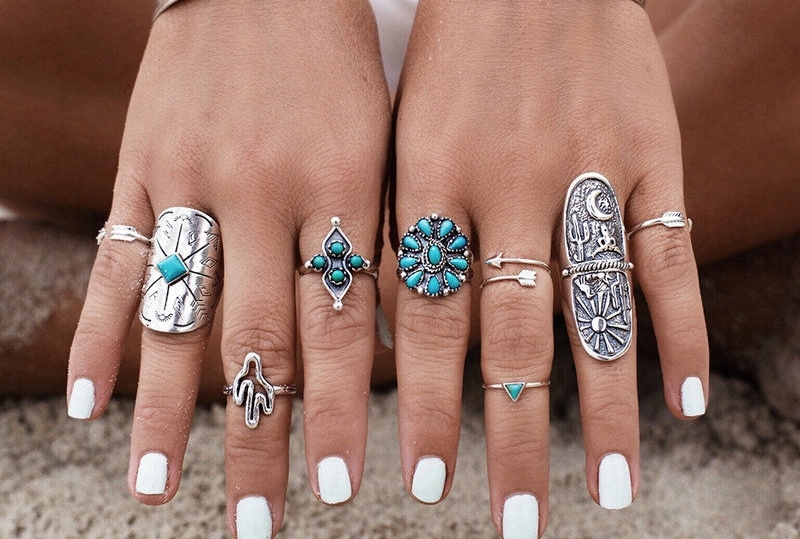 Let’s take a look at some of the amazing Boho Ring designs. 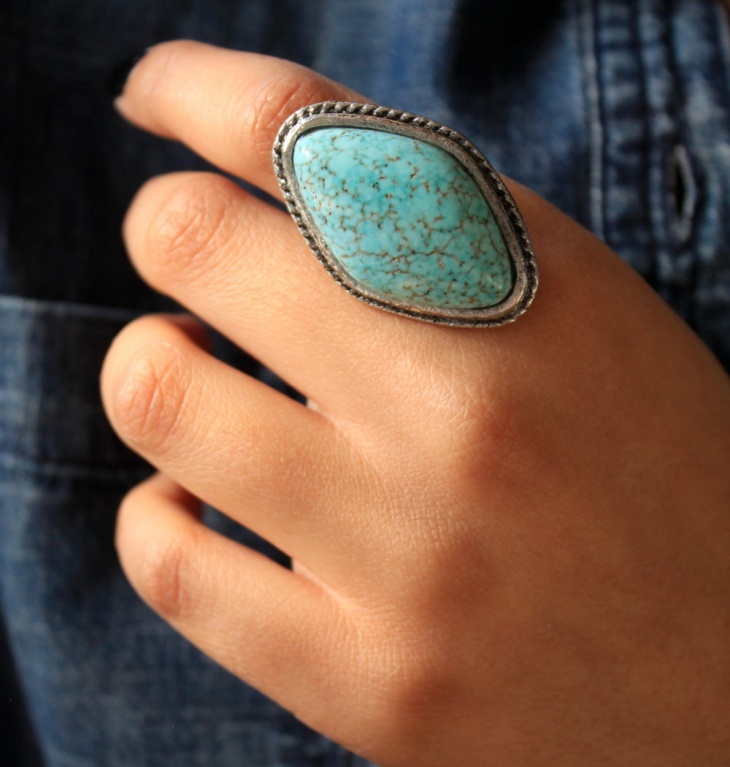 This Boho ring is made with a turquoise stone to make it look balletic. 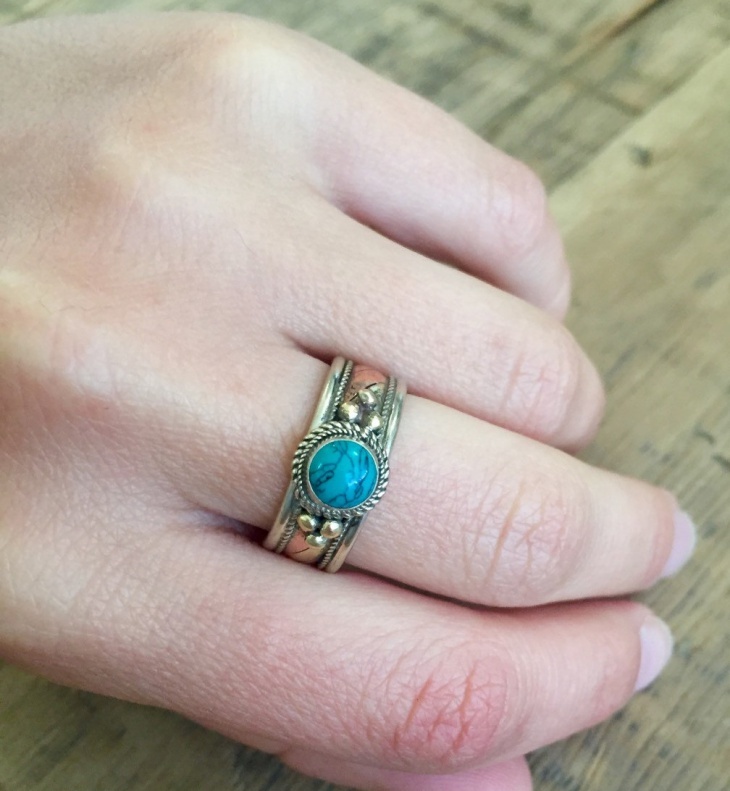 The turquoise used is genuine and the ring that the turquoise is embedded on is made of gold. The intricate work done on the ring is beautiful. This Celtic ring looks very hippie and the design is different and amazing. The design just goes in circles around the ring. The metal looks amazing when wounded around nicely. The first and last one are thick and the ones in the middle are thin, they look like multiple rings instead of one and that’s what makes them look so amazing. 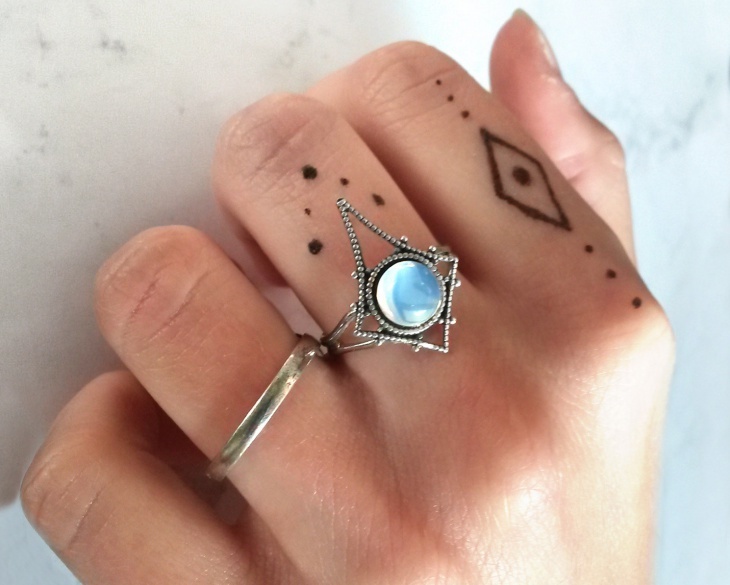 The Boho Diamond Ring is something that you could wear for a party. It is a simple design but has a grand texture too. The Boho white stone has a blue touch to it that makes it look exquisite. The design around the stone is in a diamond shape made with silver. Vintage designs are always meant to be treasured for the best occasion. This design not only looks elegant but has a very pleasant looking touch too. 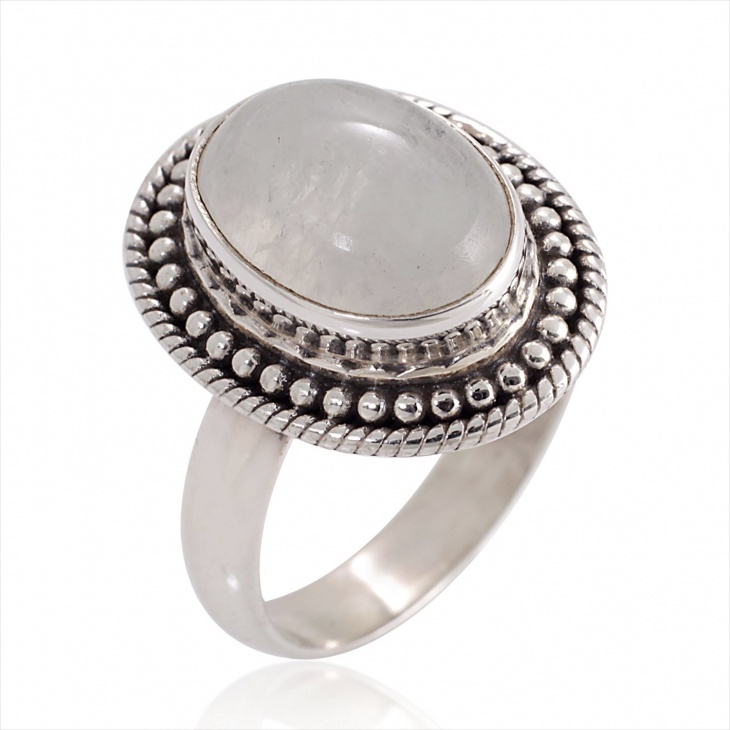 The stone is an alloy of many gems put together and the ring is made of a vintage looking silver metal. 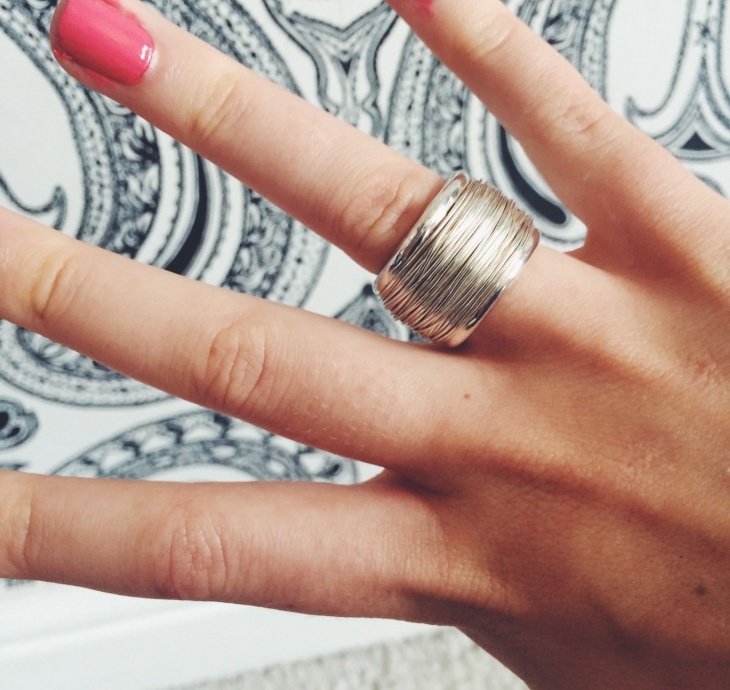 Overall, this ring is very chic and will go great with a party gown. Ladies, if you have a special event coming up, we suggest you wear this beauty and you will be getting all the attention you need. The ring almost looks like a crown, graceful and elegant. 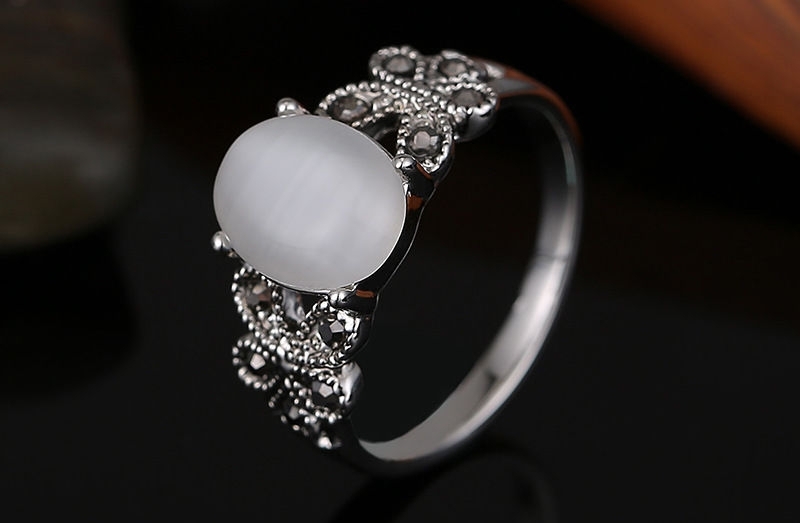 The platinum ring has a white stone embedded within it. It makes for a perfect wedding ring too. 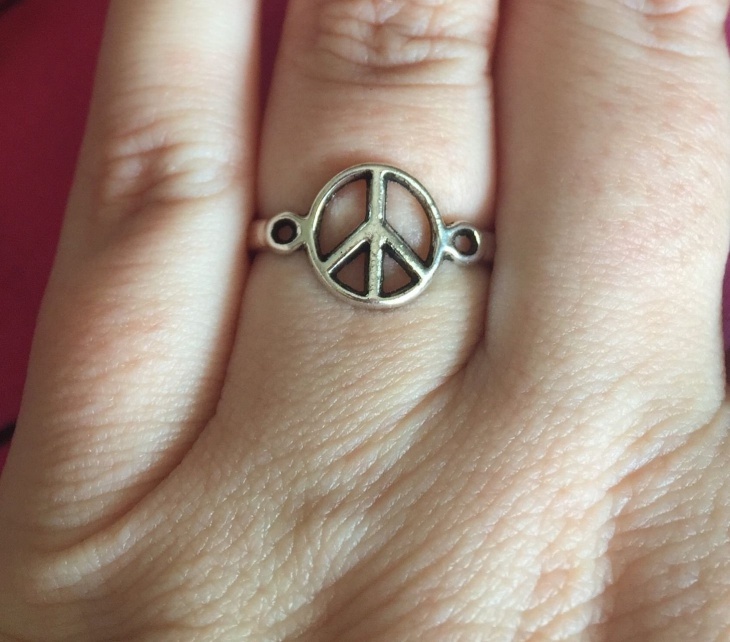 This is a more simple form of the Boho ring design. 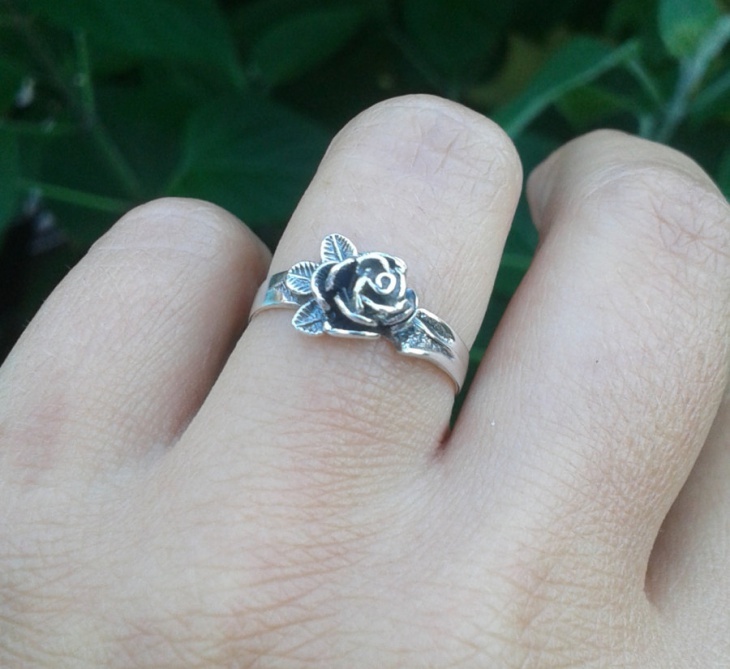 Unlike the other designs, this has no stone but a simple little flower on it. The flowers and leaves are perfectly done. 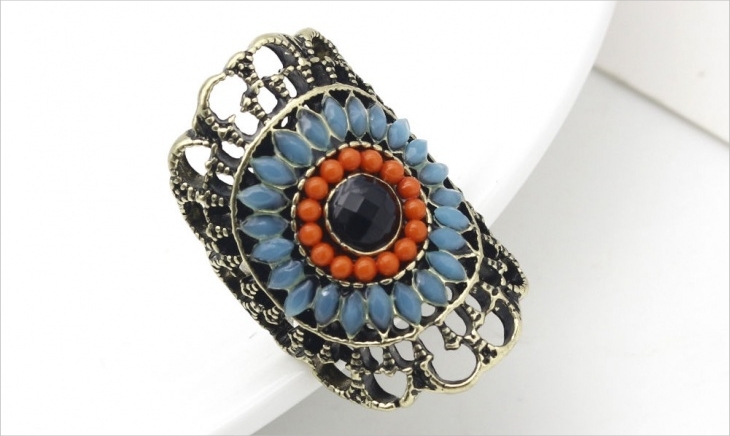 This is a true Bohemian Antique bronze flower ring design. 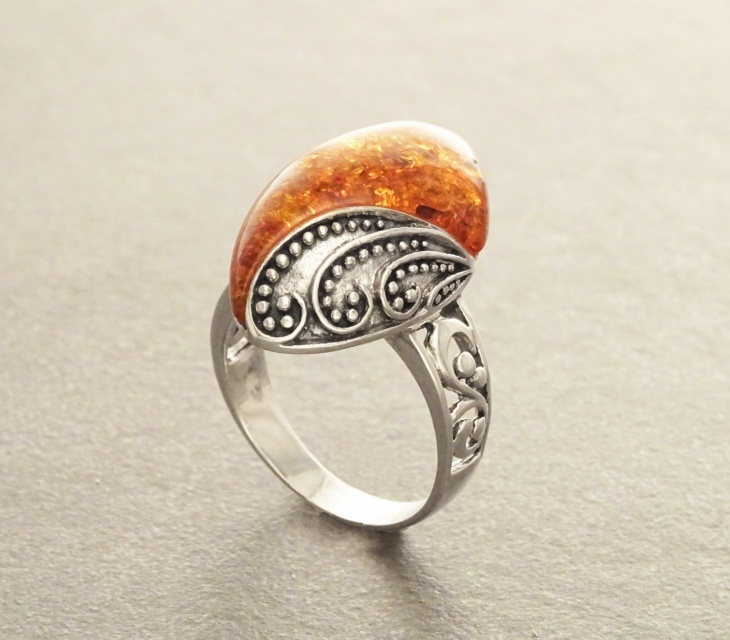 The Bohemian ring, as mentioned earlier, is made of beads; this particular ring has flowers made with beads. They are of different color, each color blending in well. 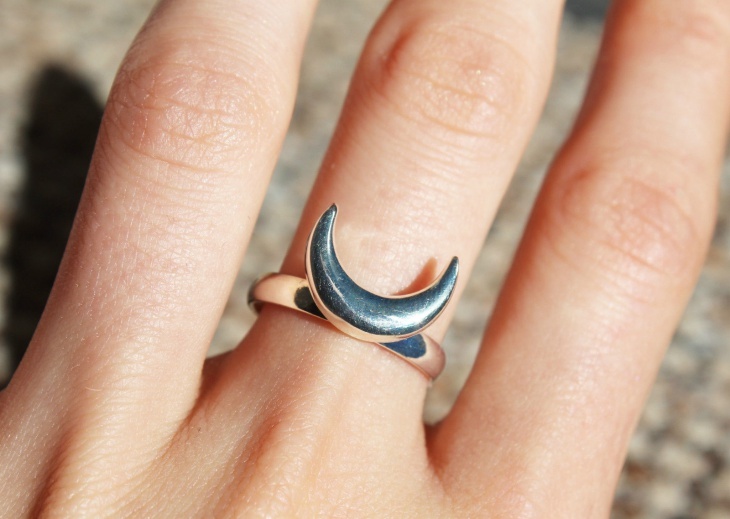 This will look like a completely different ring when you wear it. 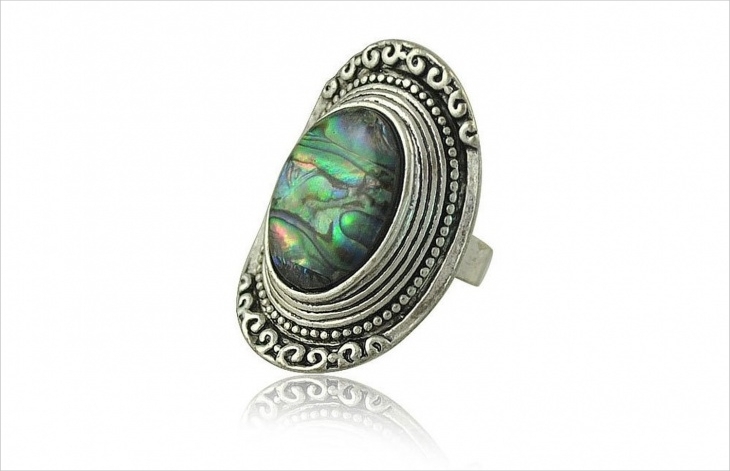 This ring has a tribal touch to it. 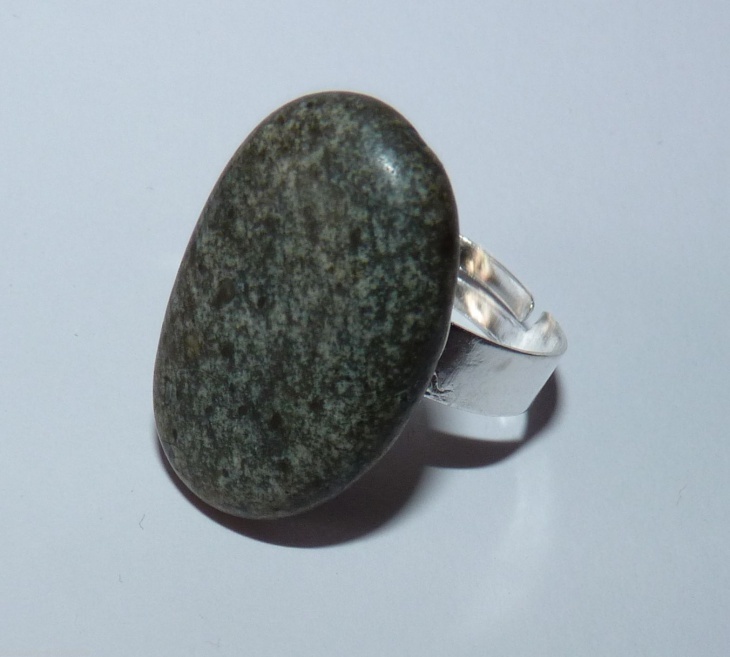 The stone is huge and made with a beautiful mixture of emerald and black. The ring has multiple intricate works done on it, each design giving out a different meaning. 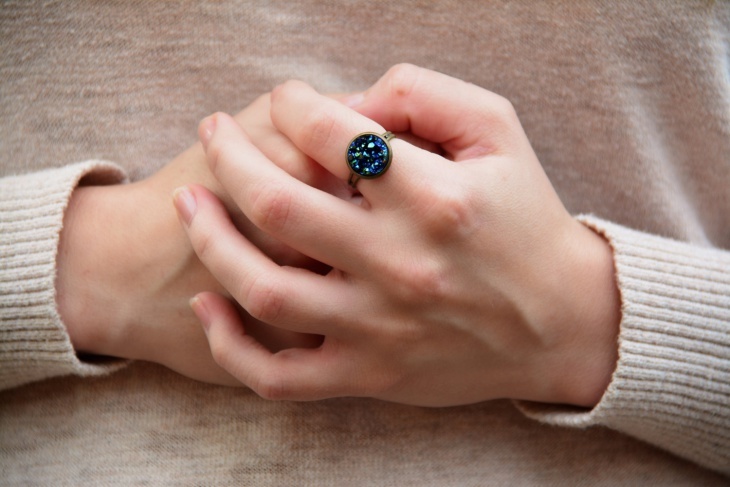 This ring is unique because of its design. 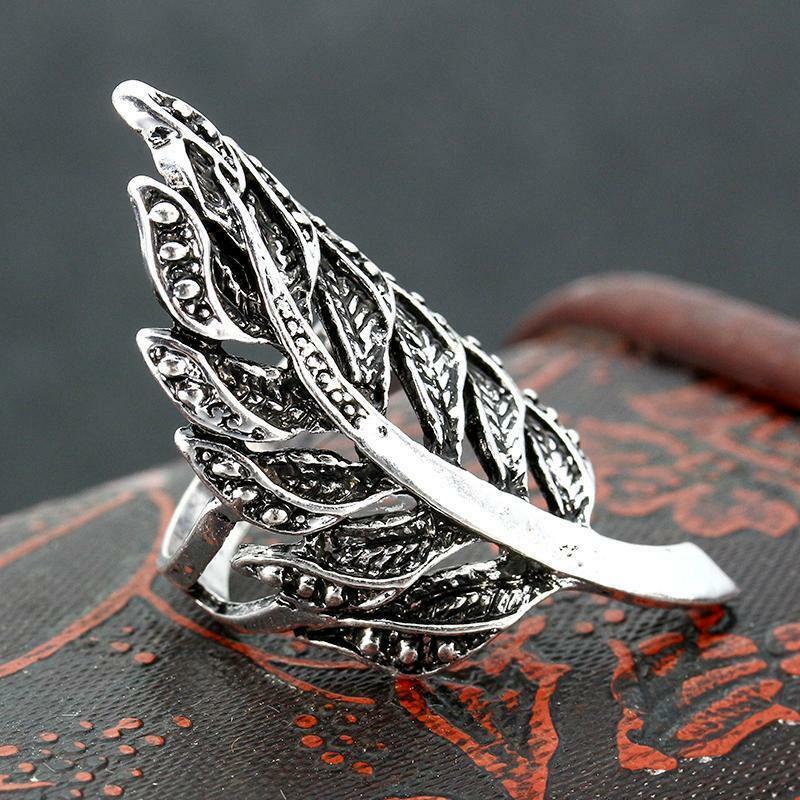 It is shaped into a feather with so much intricate work done on it. Each layer has been beautifully crafted and well designed. This is a wonderful form of art. This design will make your outfit stand out and look posh. It is a very simple design but the white stone and small beaded metal around it are what make it look elegant and classy. There are different designs, some with topaz rings and some with diamond but the way each design has been thought of and executed, it is the best part of it all. The metals and stones used also play a very important role. Which one are you wearing for your next party?